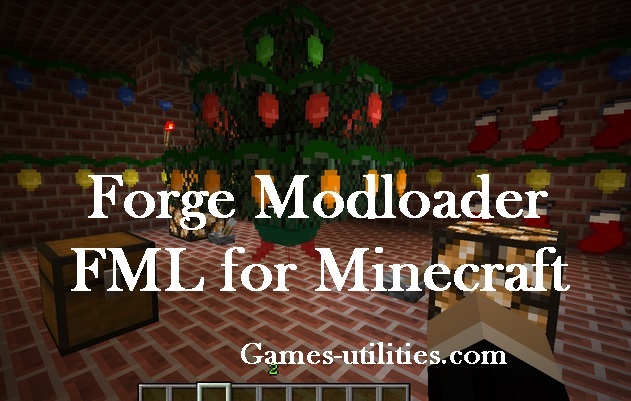 Forge Modloader for Minecraft is a simple modloader tool for Minecraft. FML for Minecraft is similar to Risugami Modloader with some extra new features in it. Forge Modloader works for both Client and Server for Minecraft which can prevent the headache of downloading both version at a time. The most attractive thing is that it updates very fast which helps you to save your time. So check the more below. The above link is official and updated automatically to the latest version of FML. For v1.6.4 or 1.6.x use installer, for 1.5.2 and below, follow the instructions given. First you have to download the mod file from above. Now by using WinRar (archive software), extract the mod file. Now open up the Minecraft.jar found in the bin folder using WinRAR. For clients: move the contents in the downloaded mod file into the Minecraft.jar. Delete META-INF and Launch Minecraft to check the installation. Forge Modloader is really easy to download and the complete installing guide is also available above. If you are having difficulties while having this mod please let us know via comment section. So have fun playing Minecraft and keep coming here to check the latest updates of your favorite game online.